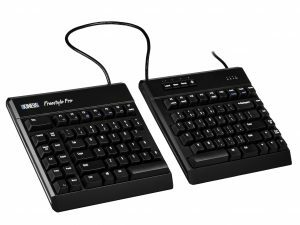 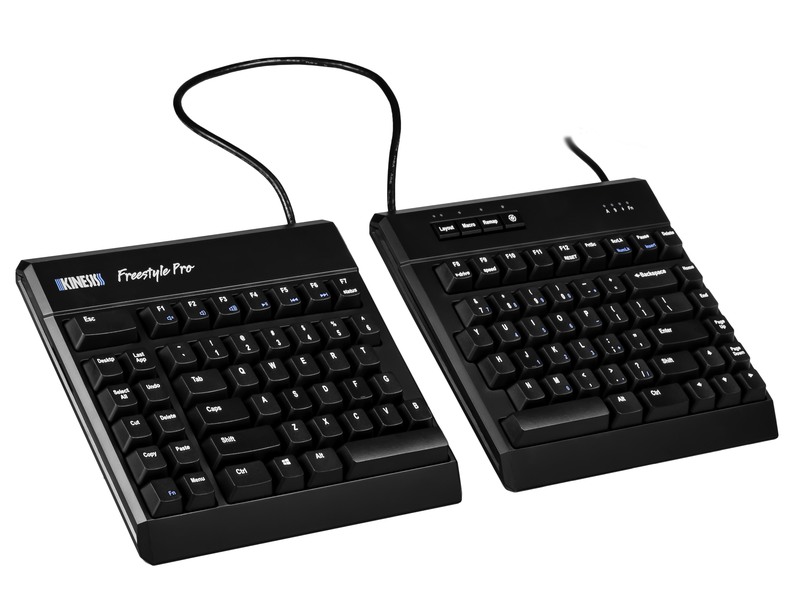 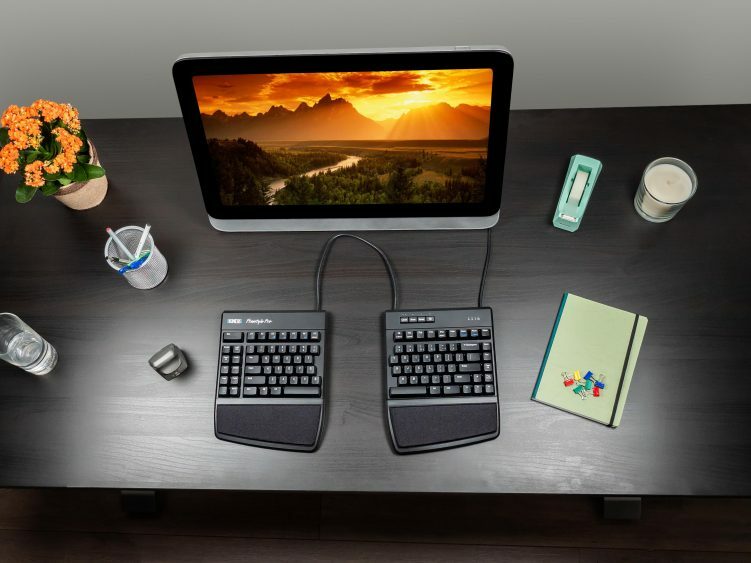 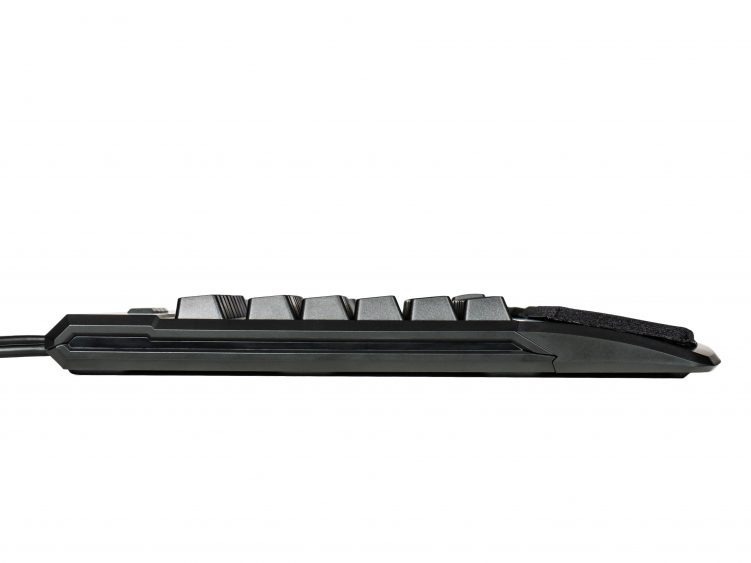 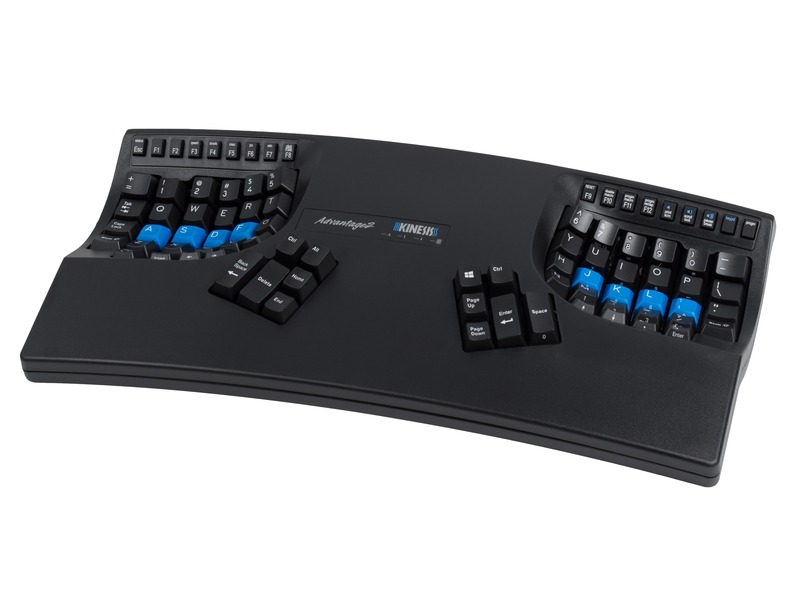 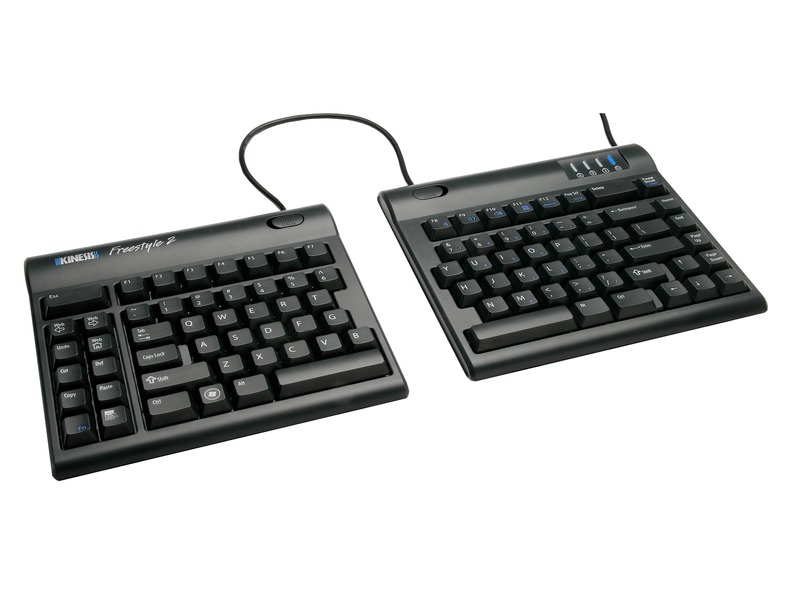 Detachable Palm Supports and cushioned adhesive Palm Pads for the Freestyle Pro keyboard. 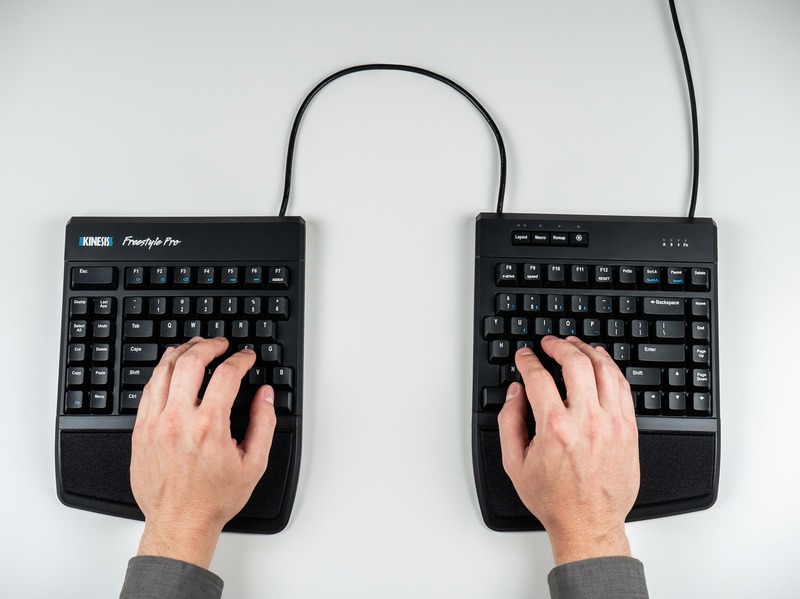 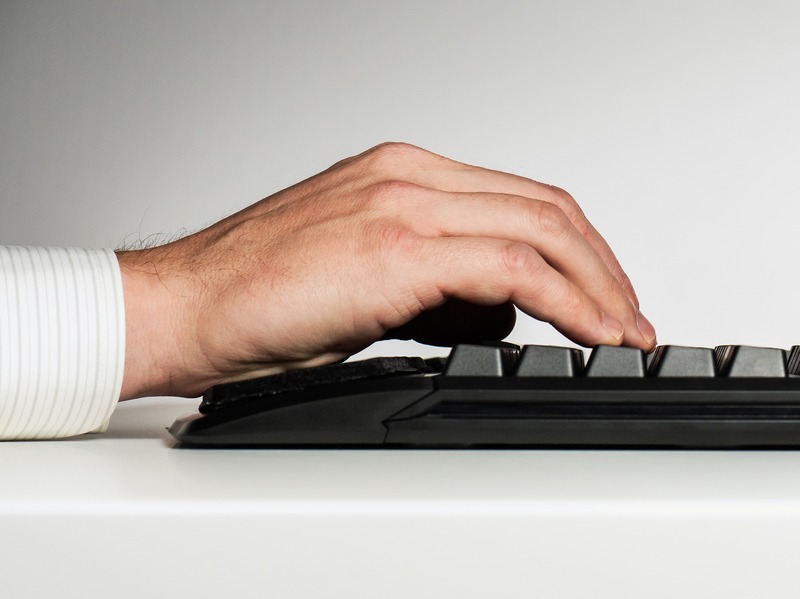 Palm supports easily mount to the Freestyle Pro keyboard reducing wrist extension. 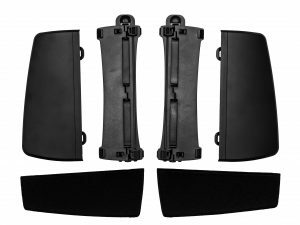 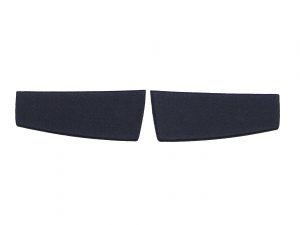 Attach the cushioned palm pads using the adhesive backing for an extra layer of comfort. 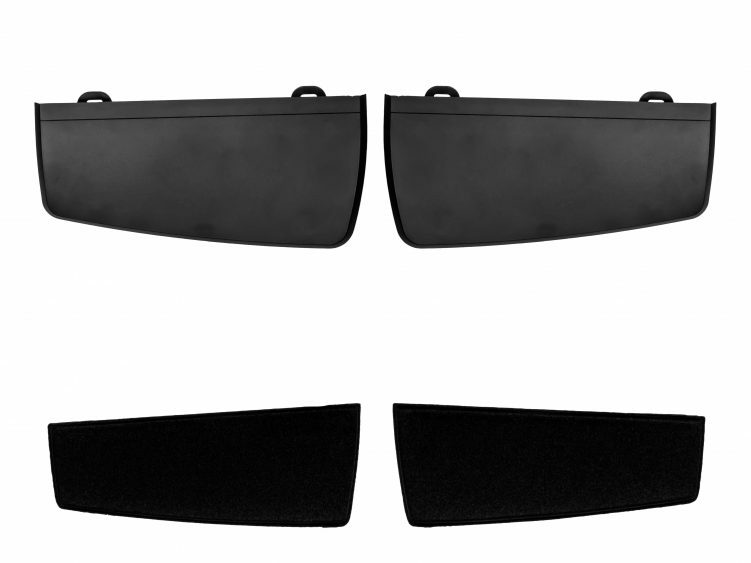 Palm Pads can easily be removed and replaced when they get dirty.